You can use canola oil in sauting, as a marinade and even in low-temperature stir-frying. It has a bland flavor, which makes it a great oil for foods that contain many spices. Unlike other oils, thione won't interfere with the taste of your meal. olive oil offers a very distinct flavor with plenty of heart-healthy ingredients. 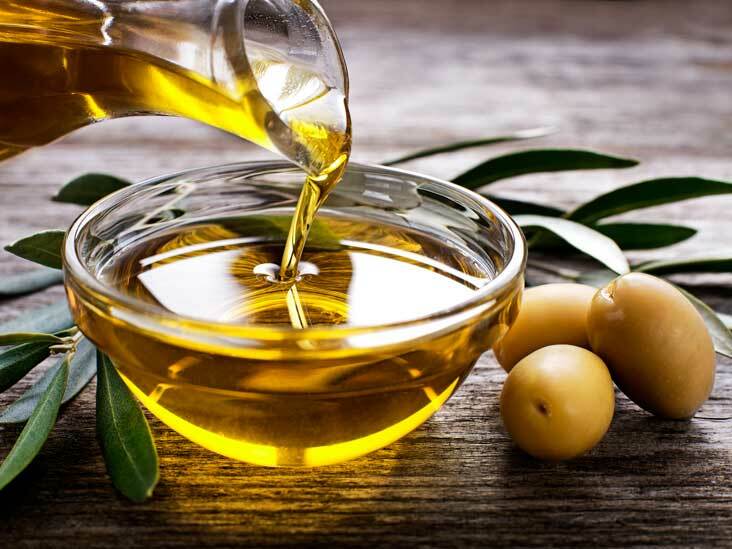 The oil is rich in monounsaturated fat, helps to lower cholesterol levels and reduce the risk of cancer. It's also rich in antioxidants and has a very long storage life. Butter is one food that has been around for many, many years. 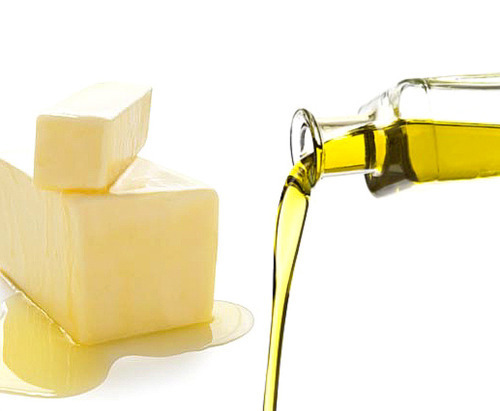 Butter tastes good and offers sources of Vitamin A and other fat-soluble vitamins such as E, K, and even D. Butter is also made from natural ingredients and not chemically or artificially processed. Margarine was first introduced as an alternative to high-fat butter. When it was first created, however, it was loaded with trans fat, a substance that we now know raises bad cholesterol.